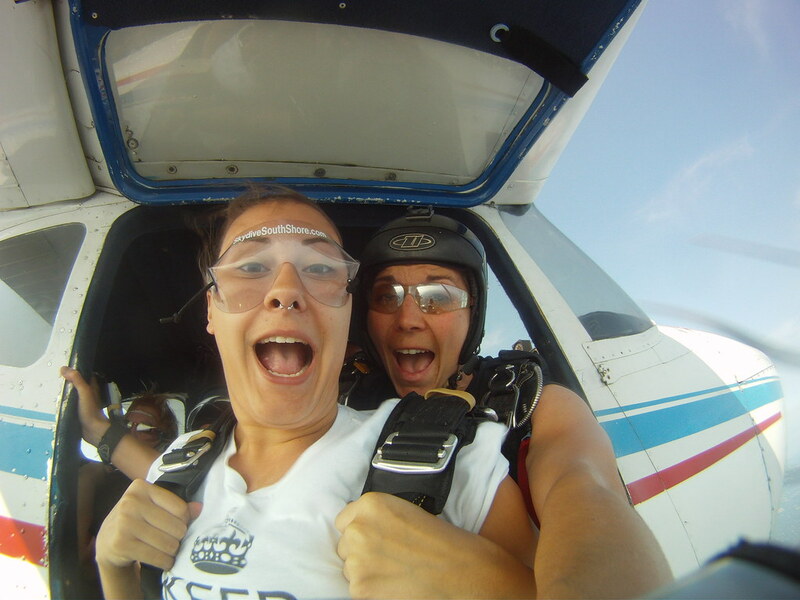 August has been a very busy month as holiday-makers have been taking to the skies before it's back to school! 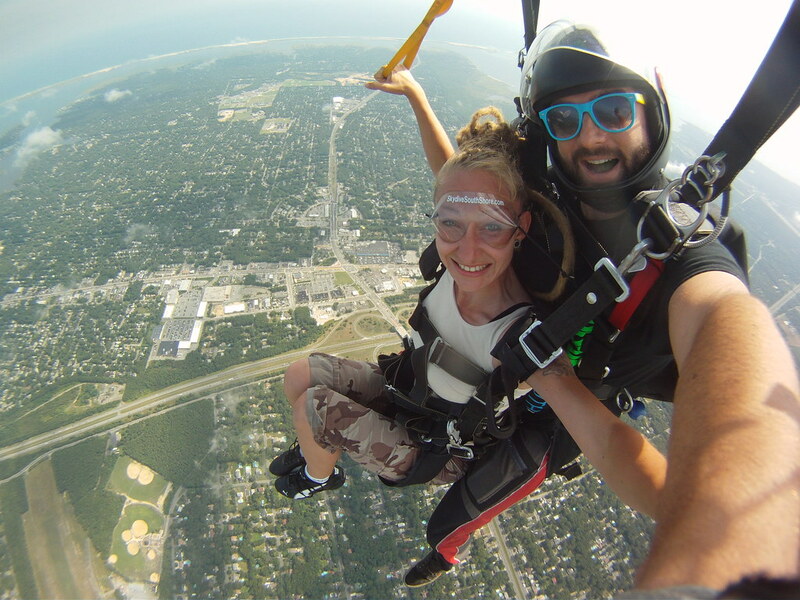 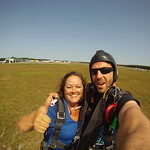 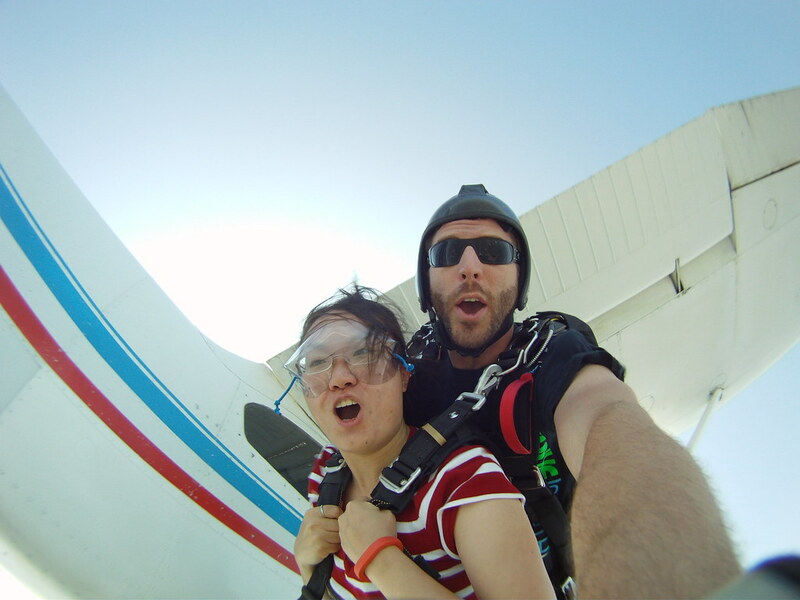 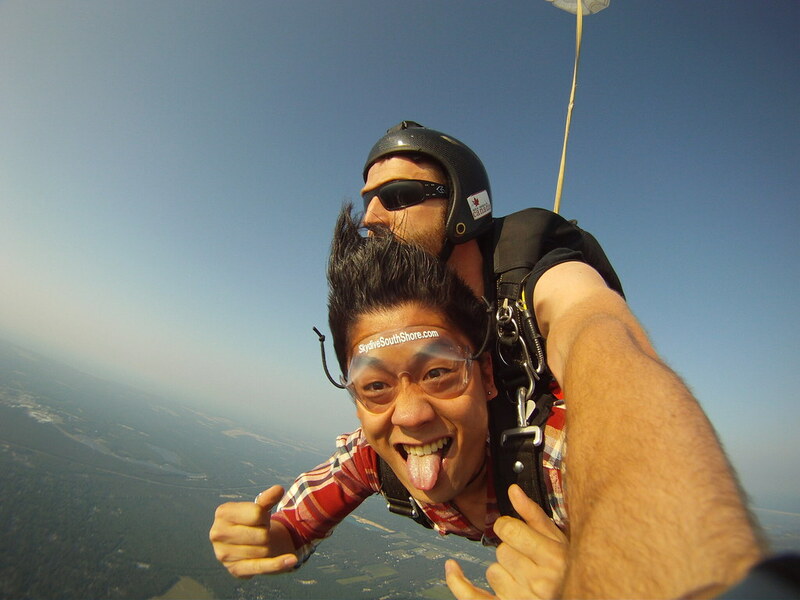 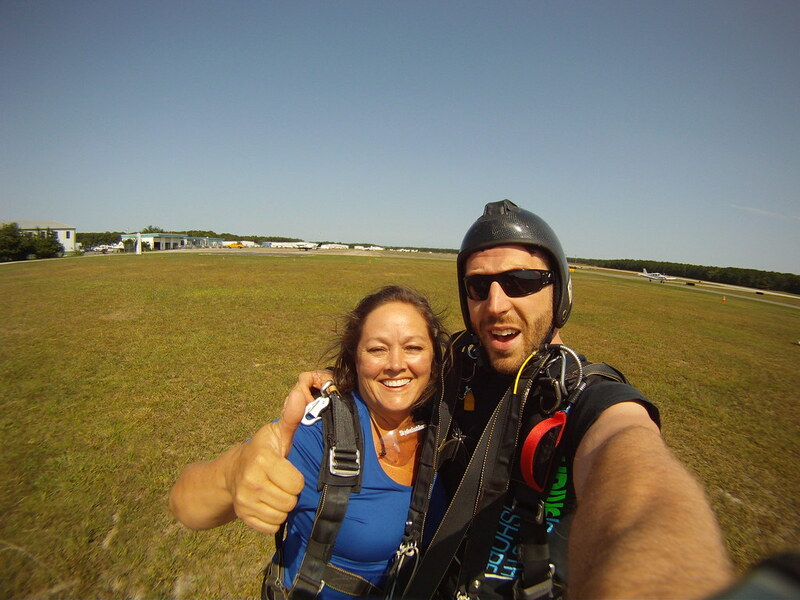 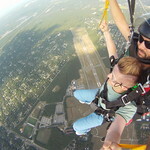 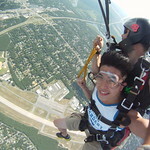 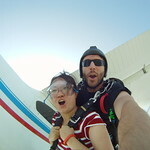 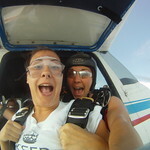 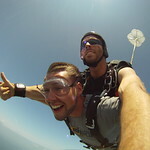 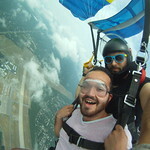 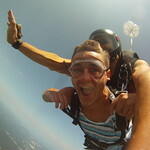 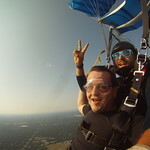 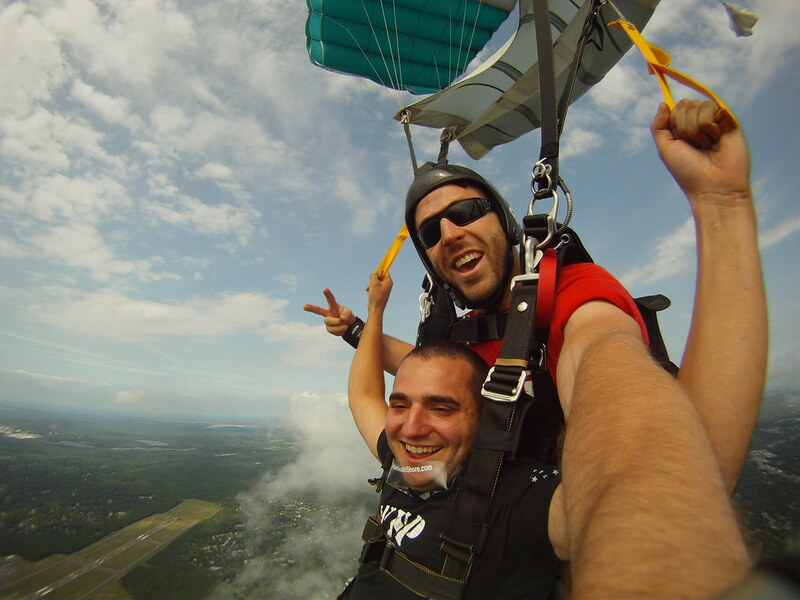 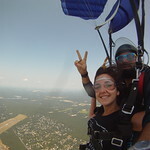 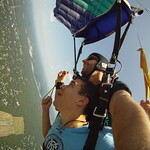 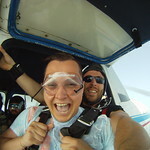 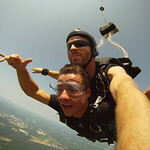 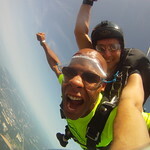 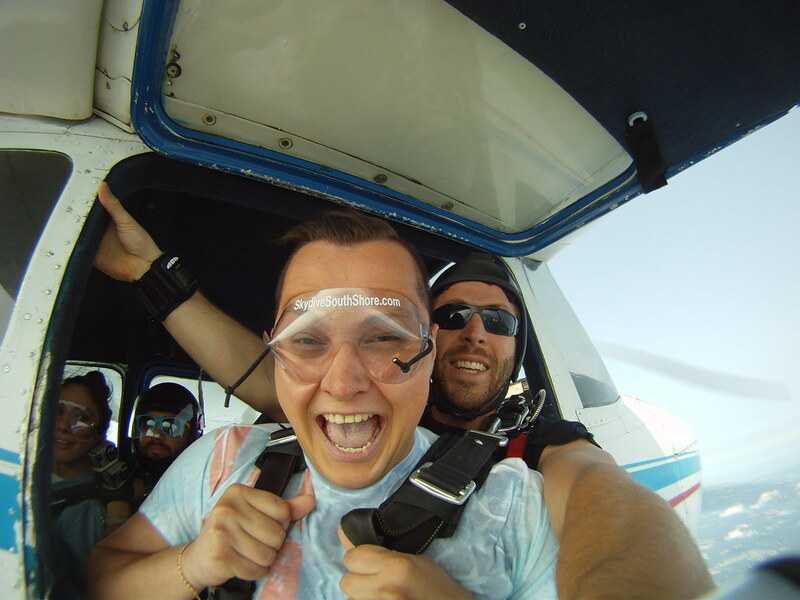 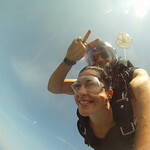 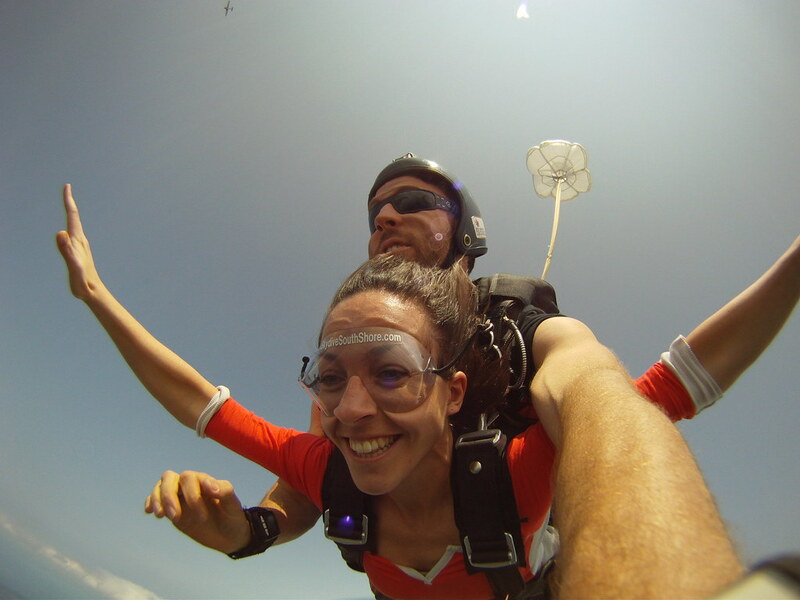 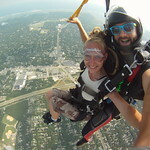 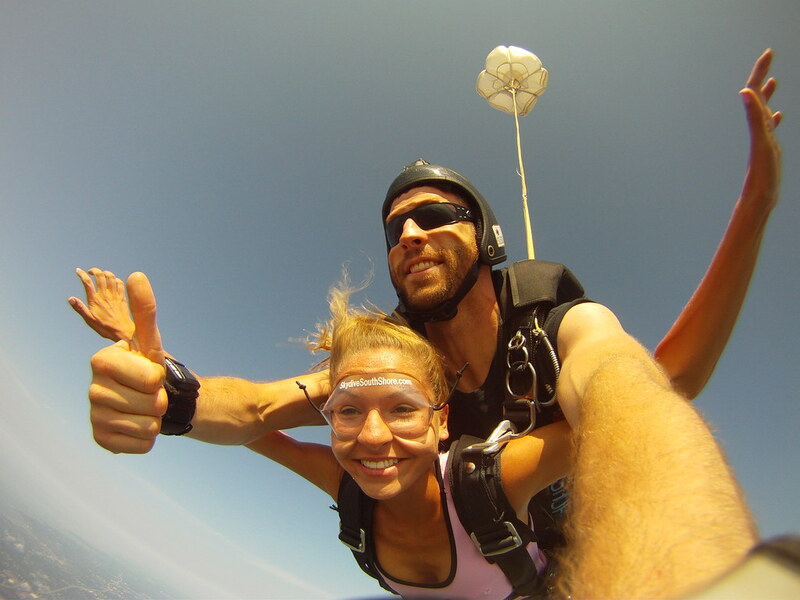 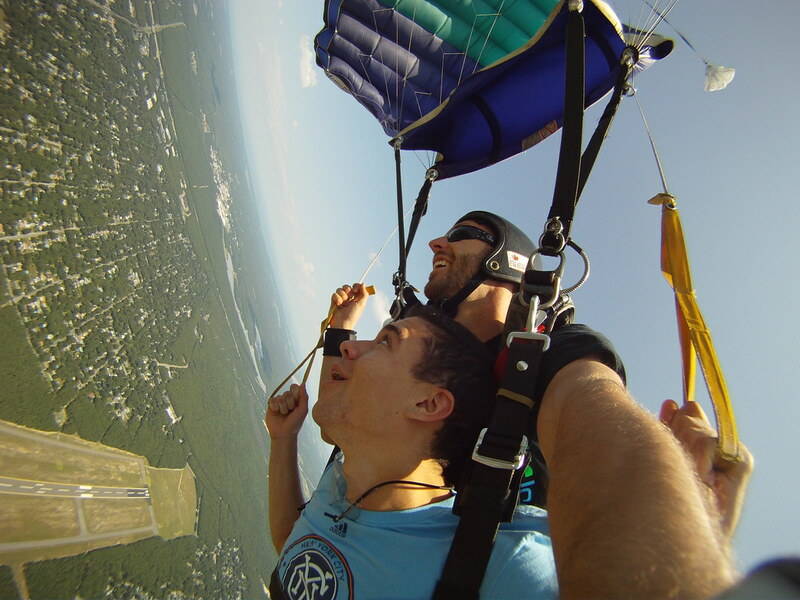 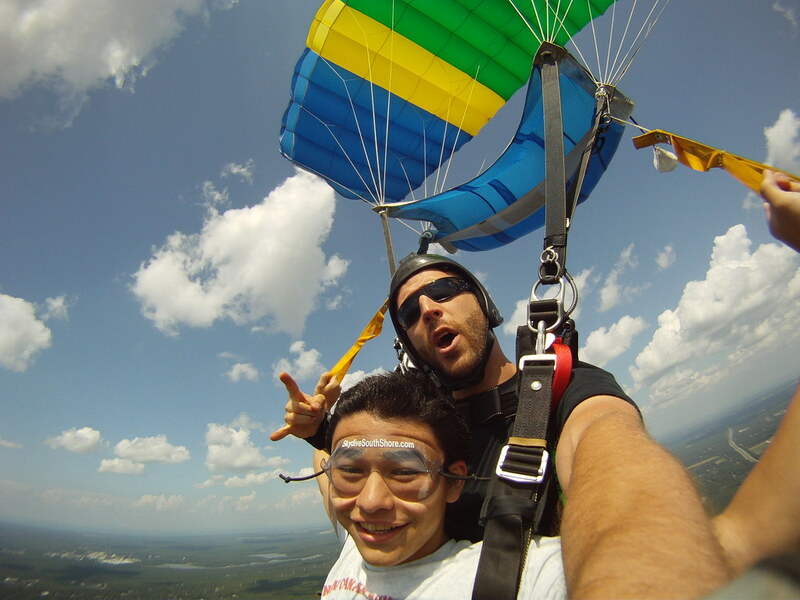 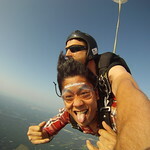 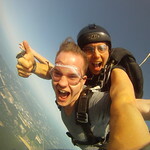 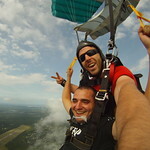 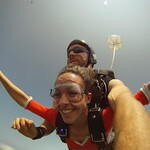 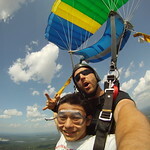 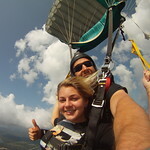 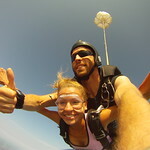 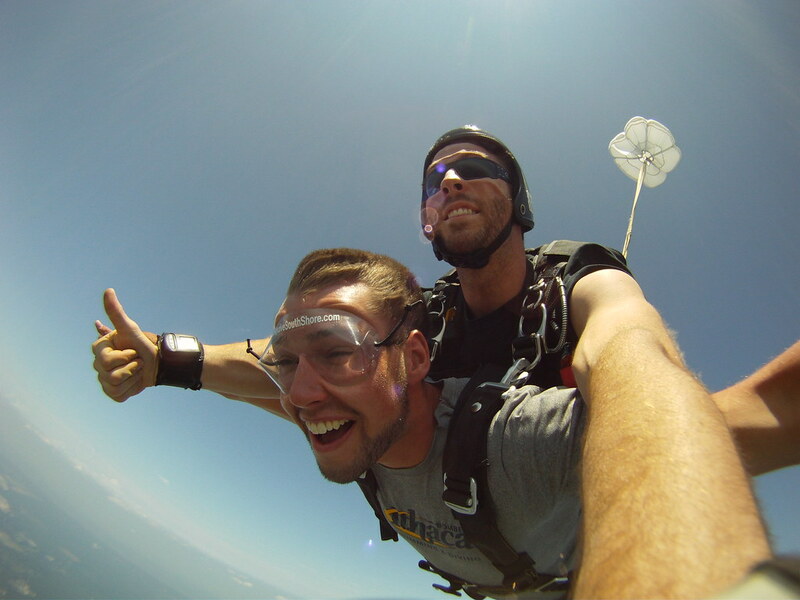 Enjoy our album of some great skydives!!! 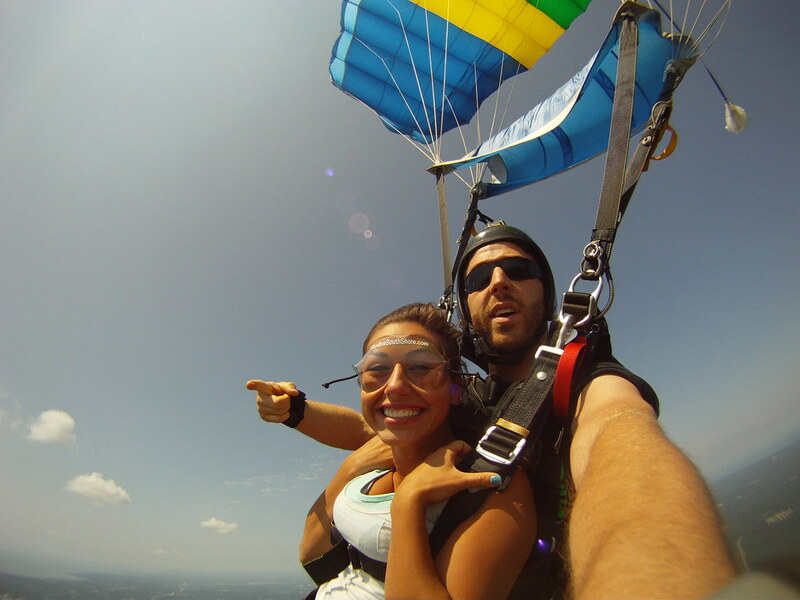 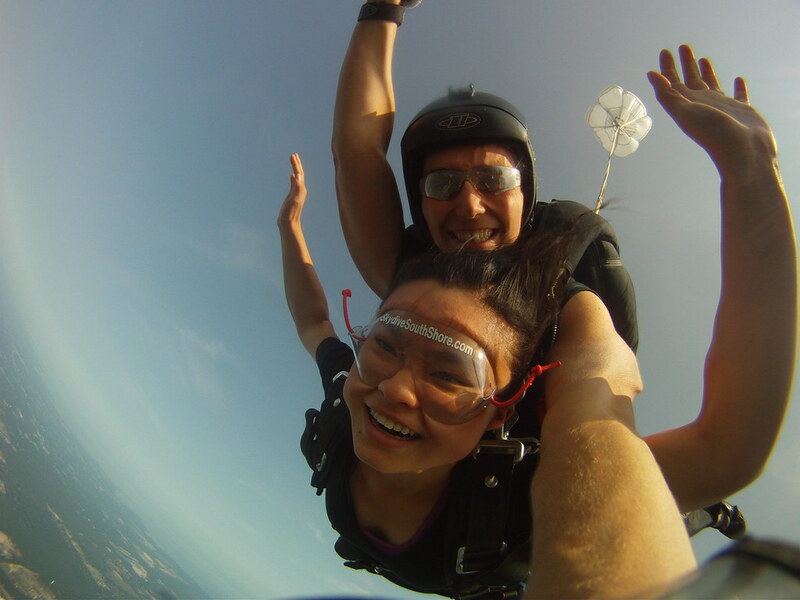 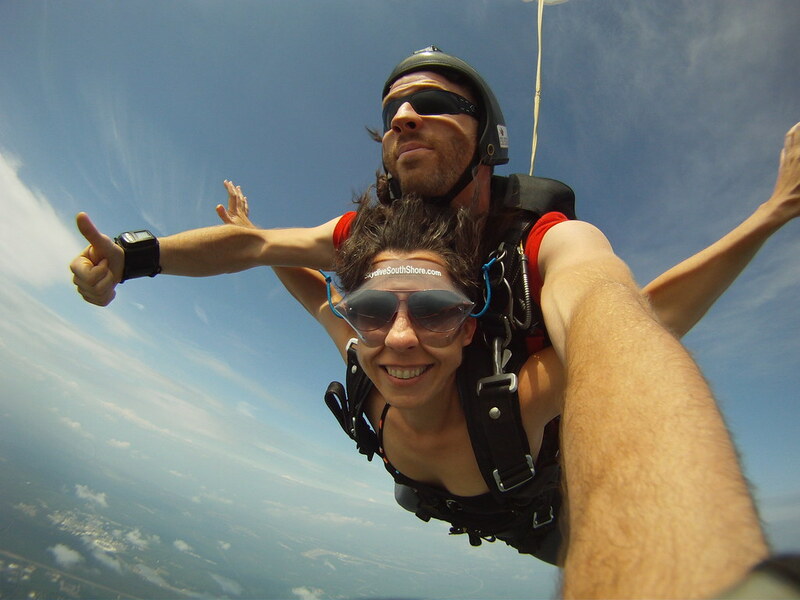 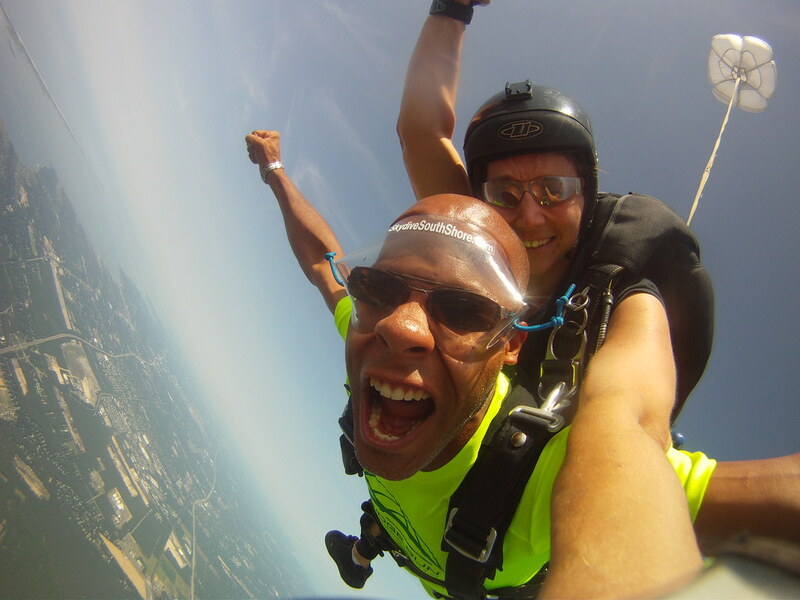 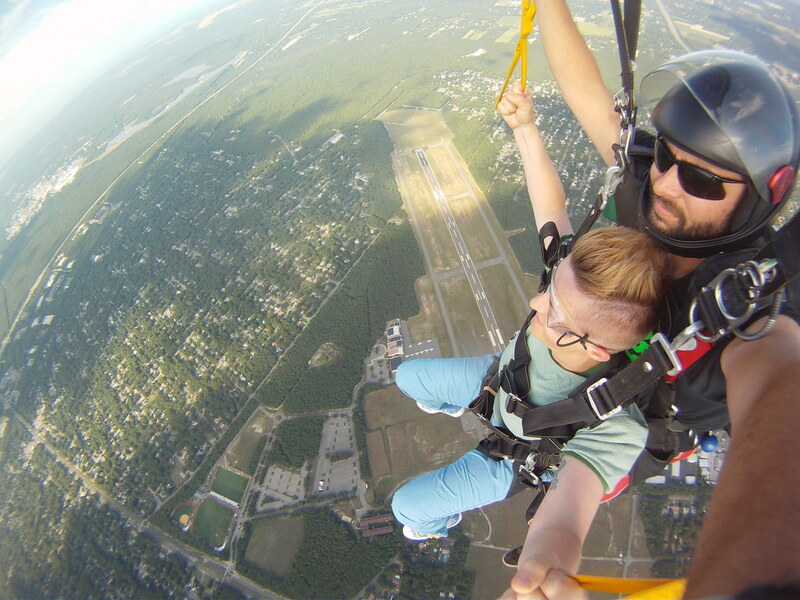 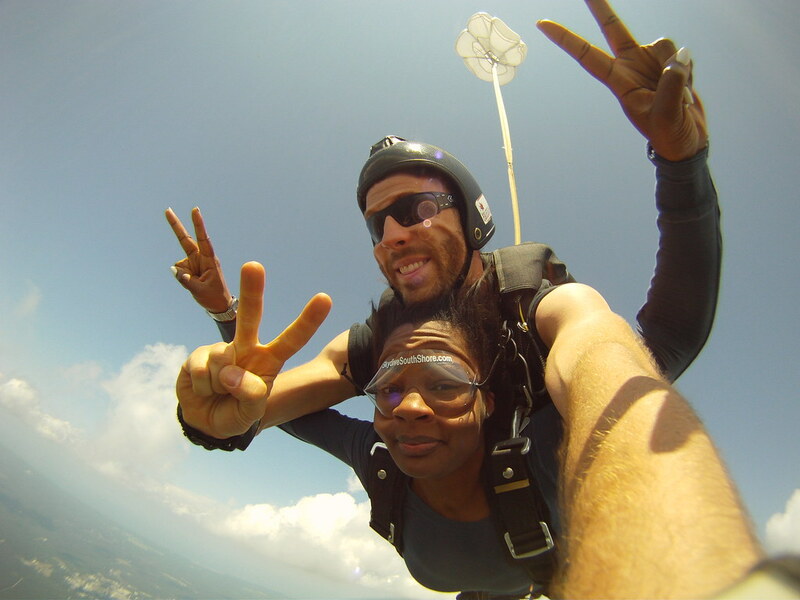 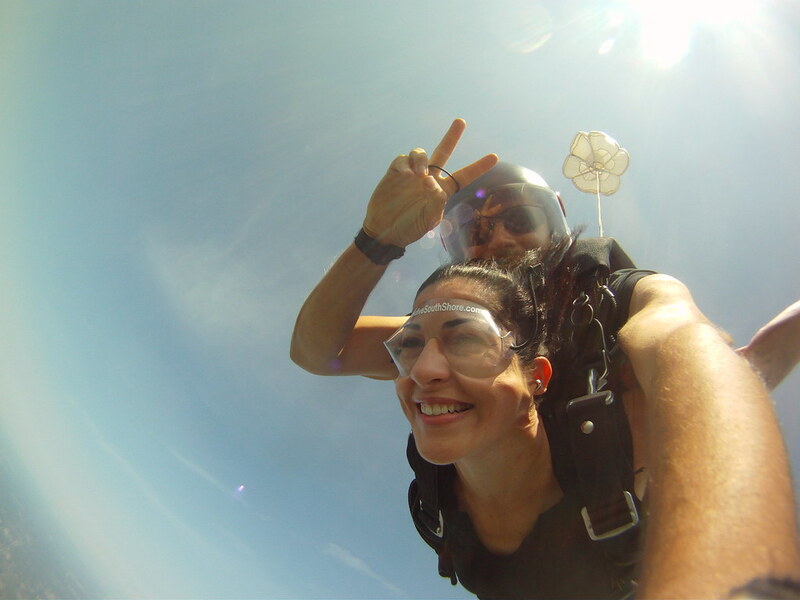 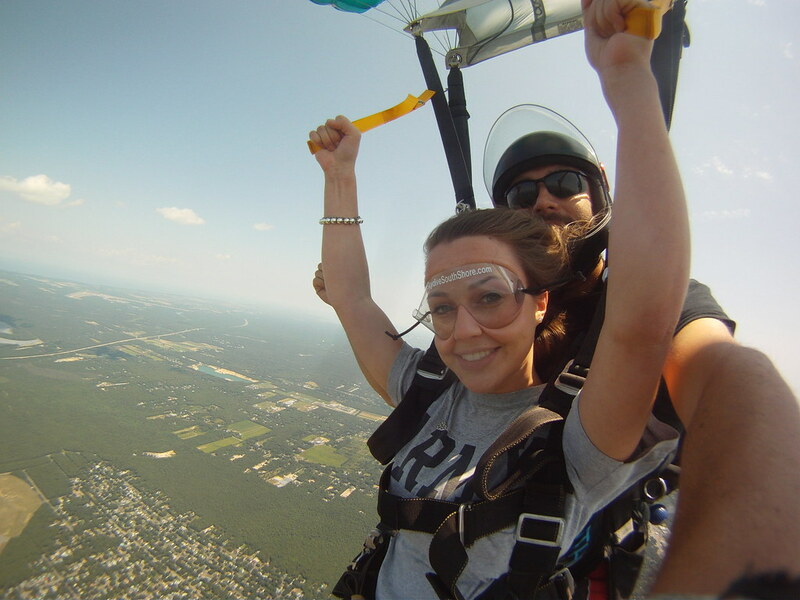 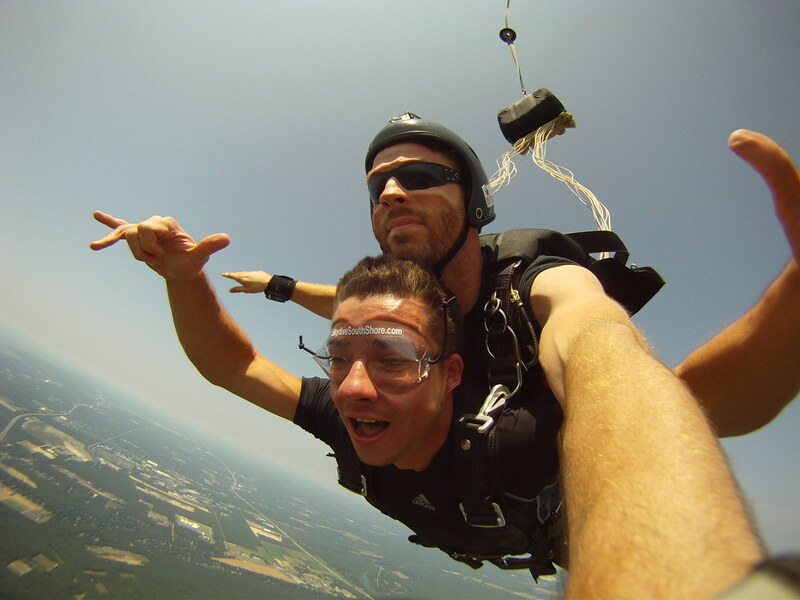 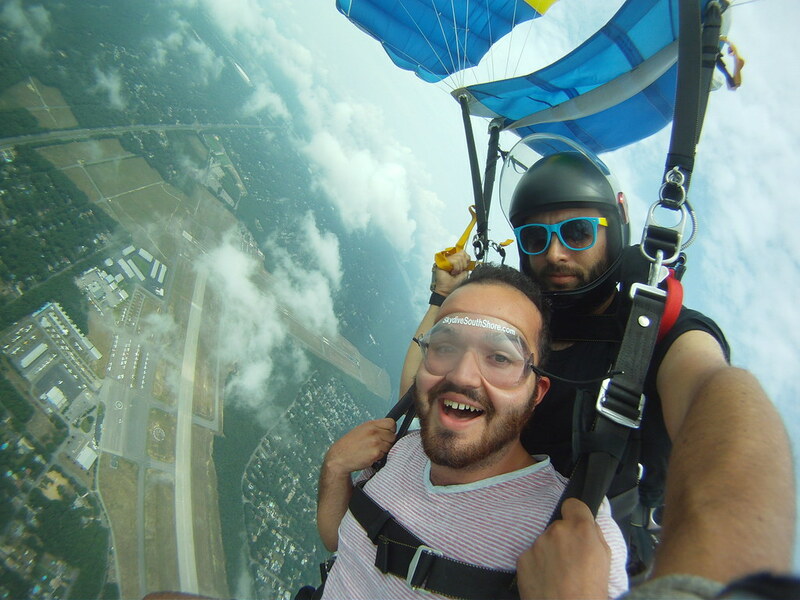 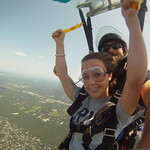 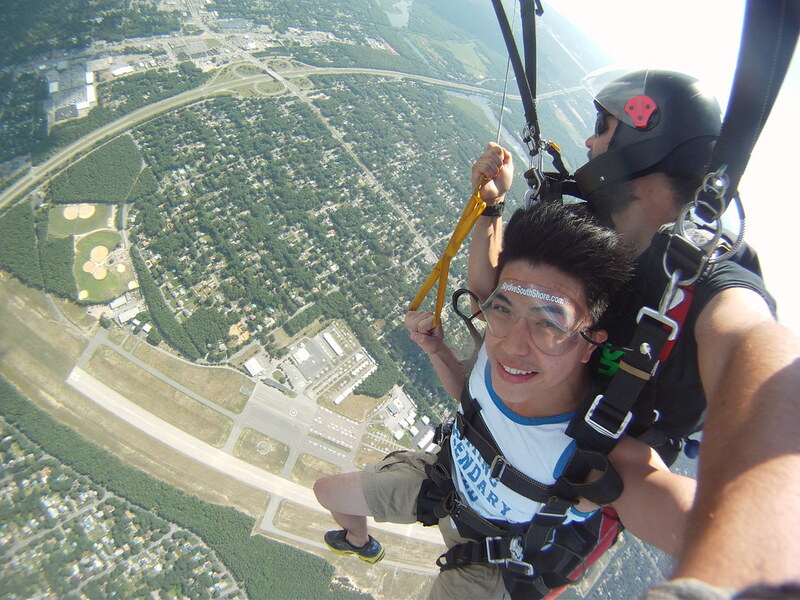 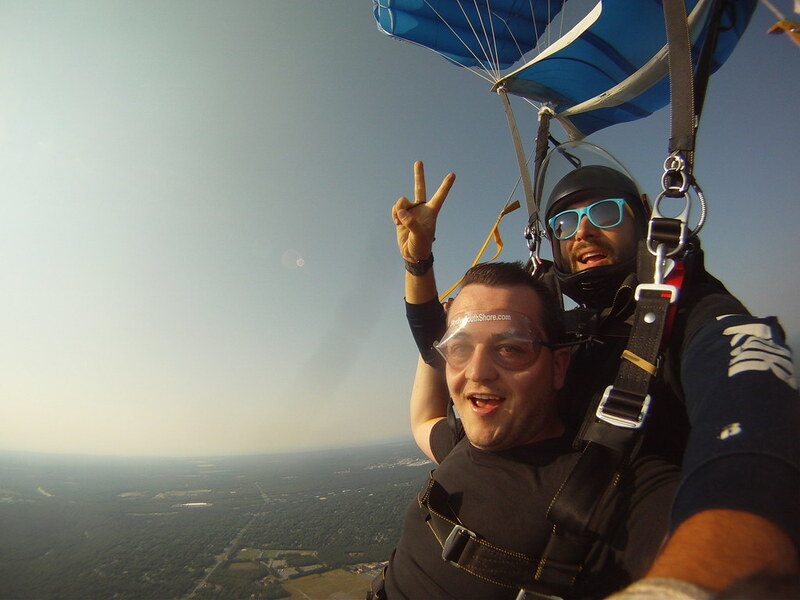 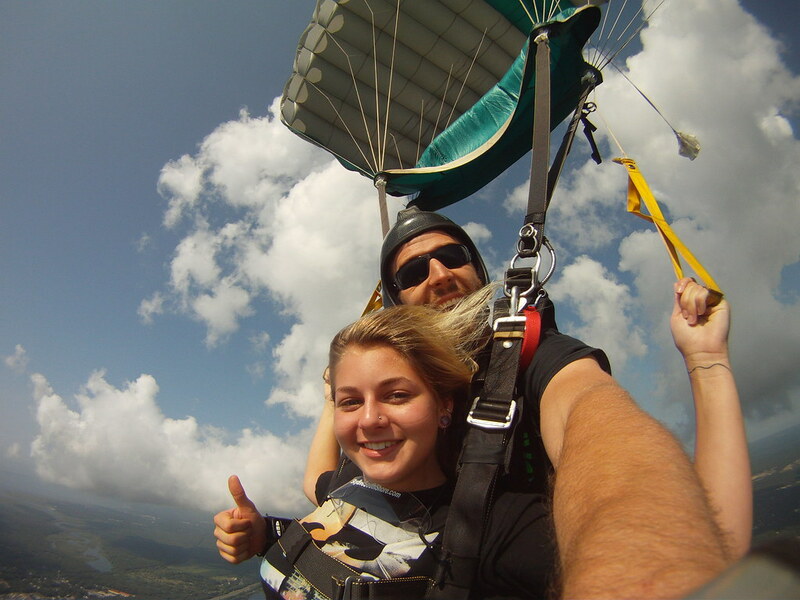 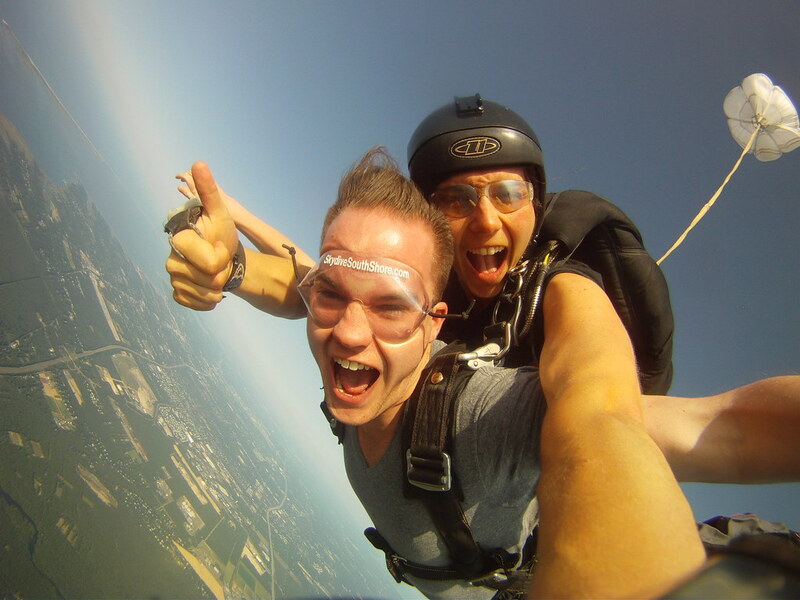 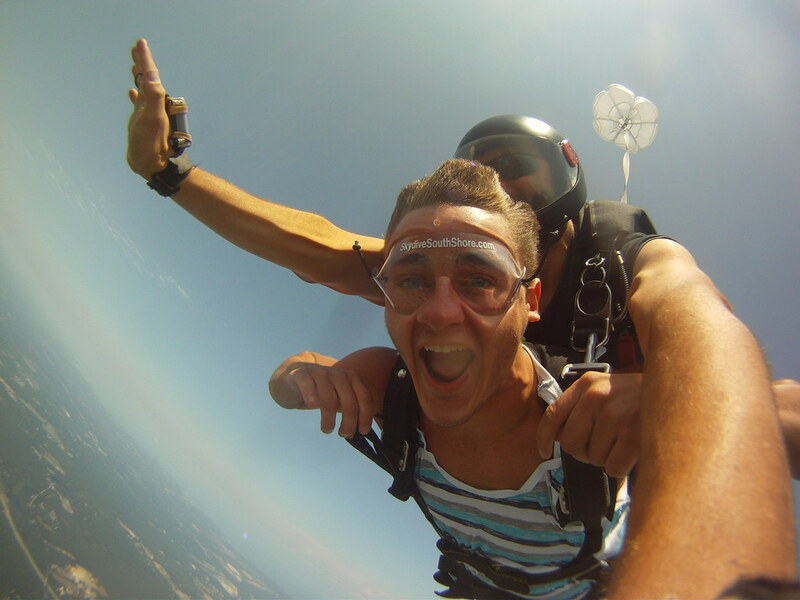 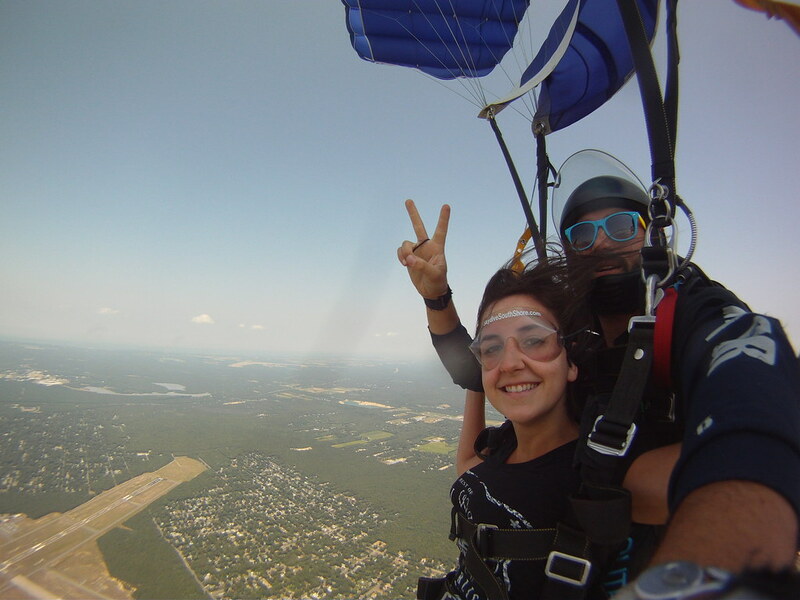 This was my first sky diving experience and I must say I was really impressed. 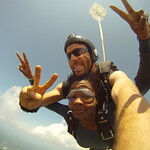 The staff on a whole was extremely friendly and professional.